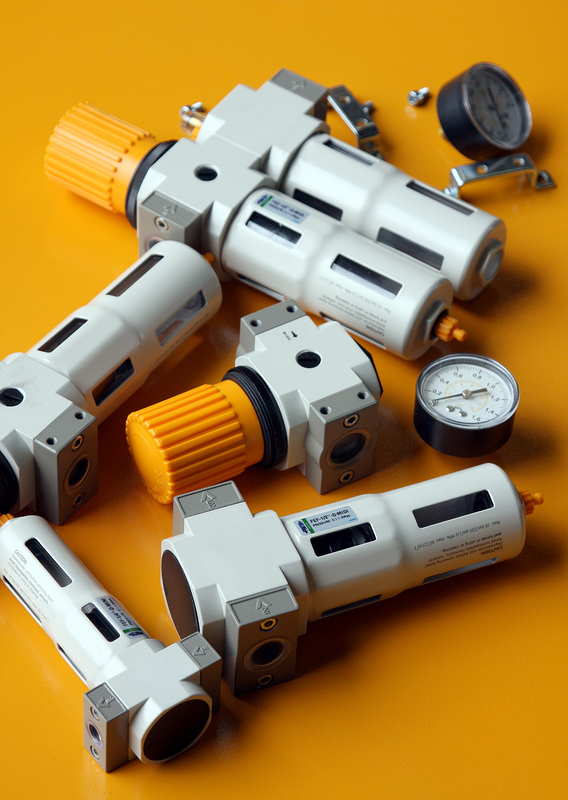 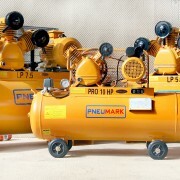 The Pneumark piston compressor range offers high quality industrial products designed for small to bigger sized industrial and mechanical workshops. The PM15-HP single phase compressor is a quiet running and slow revving unit, ideal for use in the tyre fitting industry. 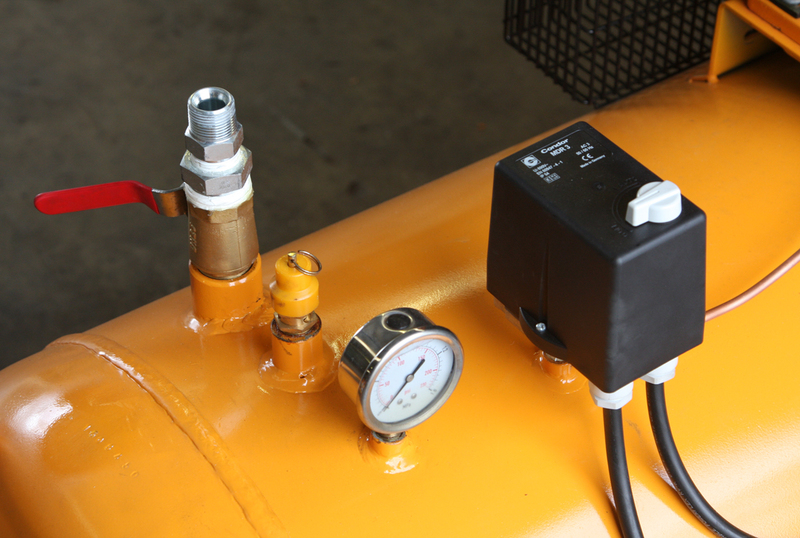 It is built for extended service life, with a cast iron industrial block and 105L tank. 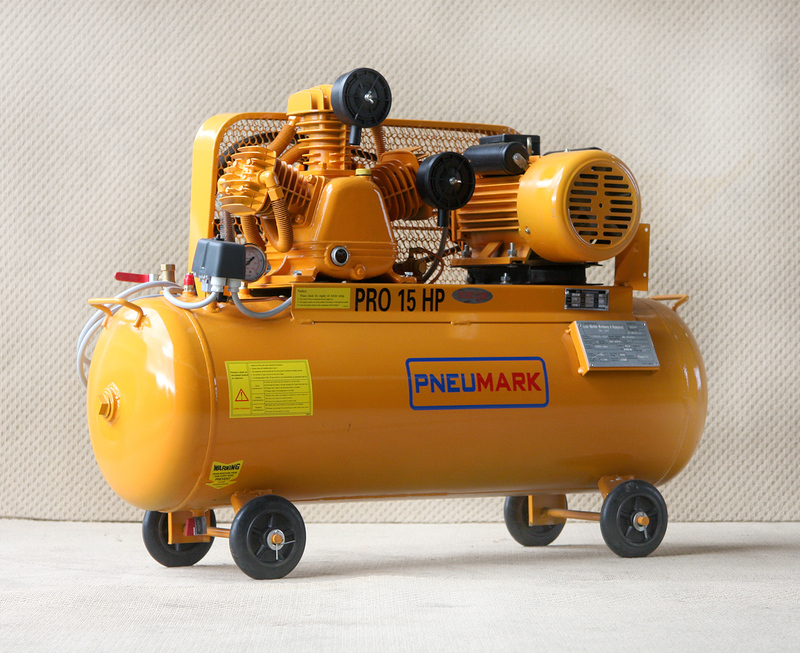 The Pneumark piston air compressor range offers high quality industrial products designed for small to bigger sized industrial and mechanical workshops. 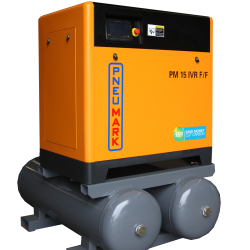 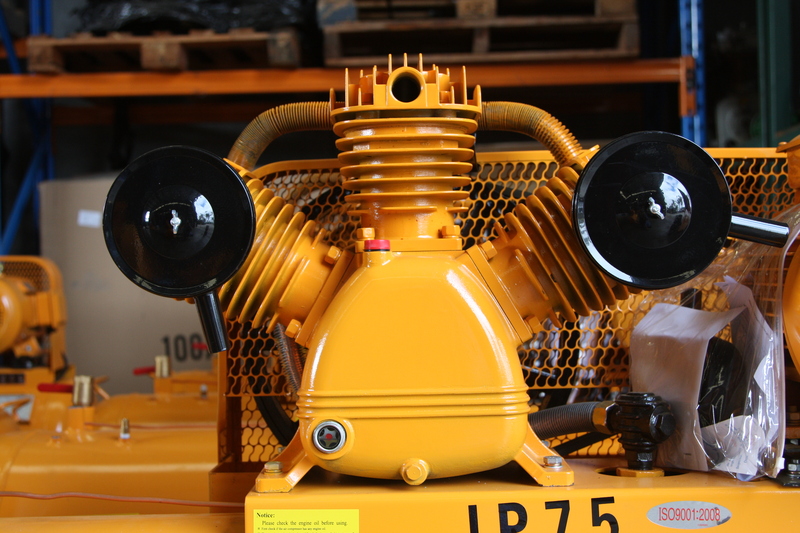 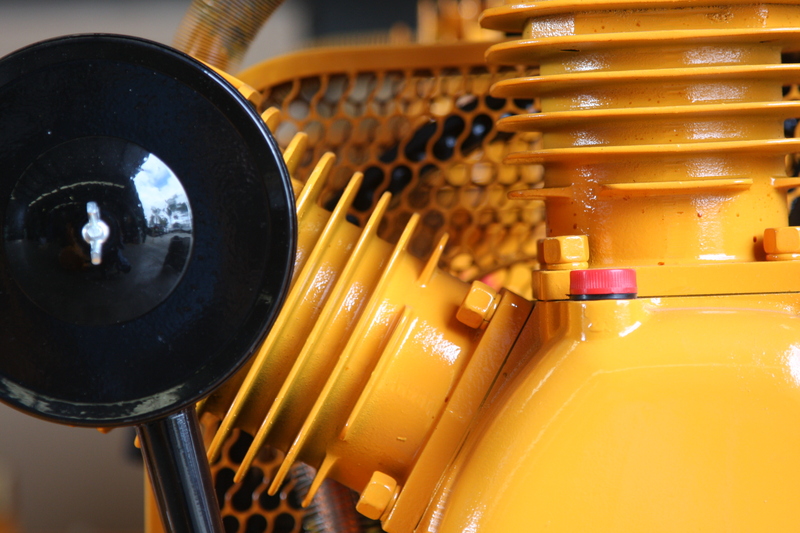 The PM15-HP single phase air compressor is a quiet running and slow revving unit, ideal for use in the tyre fitting industry. 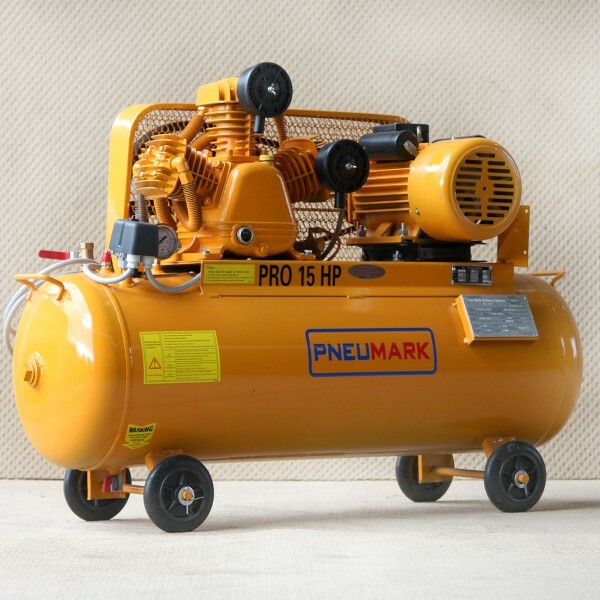 It is built for extended service life, with a cast iron industrial block and 105L tank. 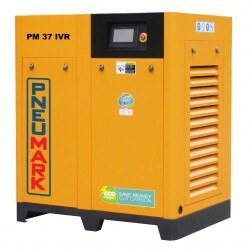 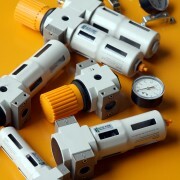 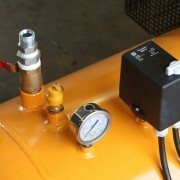 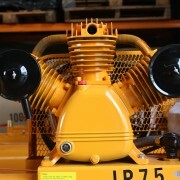 Categories: Pneumark Piston Air Compressors, Air Compressors. 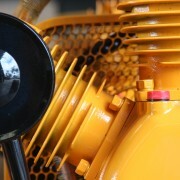 Tag: 3kw.